Juvenile crime rates are falling, both on a national level and amongst Copenhagen’s young people. This positive development is most marked amongst children who have not had dealings with the social administration (Socialforvaltningen), but can also be seen among children who have been on the receiving end of pre-emptive projects. Part of the explanation for the decrease lies in the fact that young people have changed their behaviour patterns. They drink less and experiment less with drugs. They spend less time hanging around shopping centres, streets and fast-food joints and more time in front of the computer and at work, Socialforvaltningen reports. However, it is not all good news. There is still a small group of youngsters who commit serious crimes repeatedly. There is a high risk of them becoming even more marginalised compared to their law-abiding contemporaries. 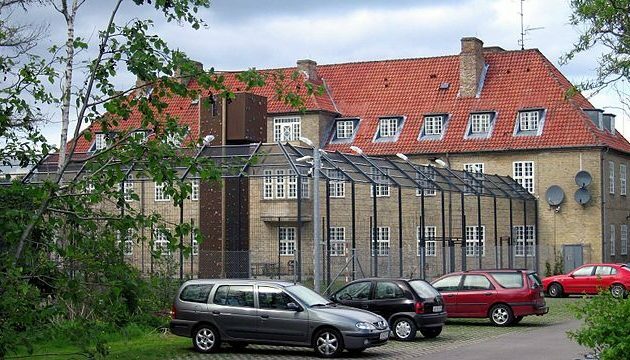 In 81 percent of cases when a young Copenhagener is charged with a serious crime, the person and his or her family are known to the social administration. Today, there are a number of preventative projects, which are continuously being developed. There are the early, pre-emptive measures that can be used when certain kinds of behaviour that might lead to crime are flagged up, such as a prolonged absence from school, drug or alcohol abuse, or a lack of interest in extra-curricular activities. There are also measures that can prevent young people who have committed crimes one or more times from offending again. These work by building up and motivating the young person so they will embark on an educational course, healthy out-of-school interest and employment. Research shows that factors such as positive adult role models, low absence rates from school – as well as part-time jobs and interests – help to prevent children and young people from committing crimes, and the municipality is working to strengthen these. These measures must continue to be developed and adapted so the municipality can offer young people the necessary help. The social administration is working on suggestions to see how some of these can be carried out within the existing budget framework, whilst for others money will have to be found during the autumn budget negotiations.